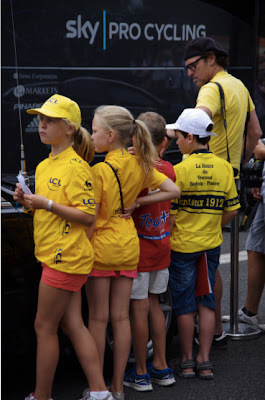 I am really enjoying photography as a fan. I try to take images of what it is like being a fan at the races. 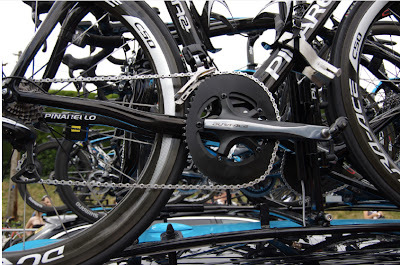 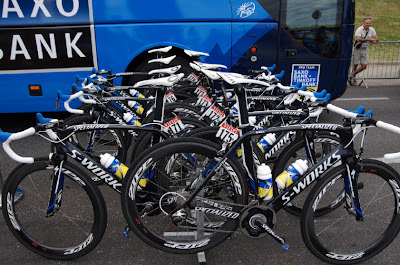 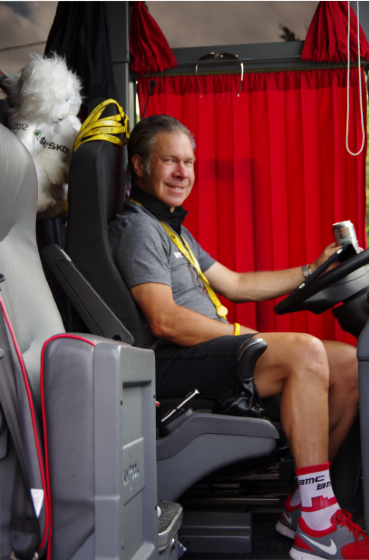 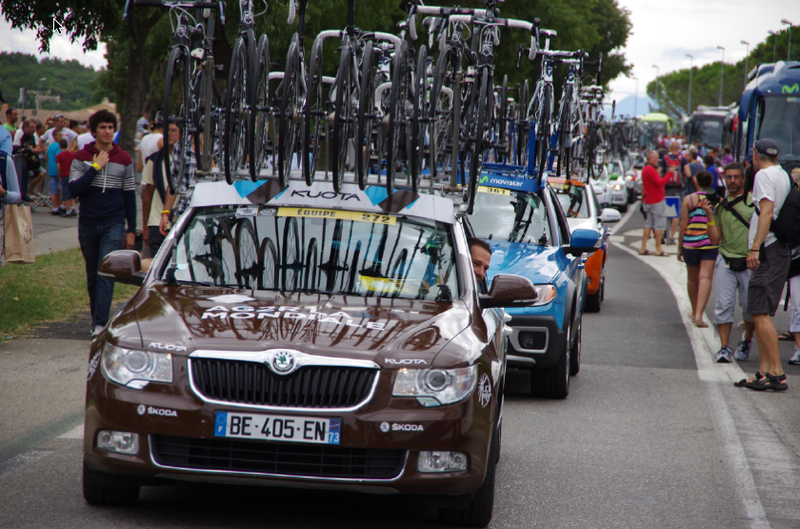 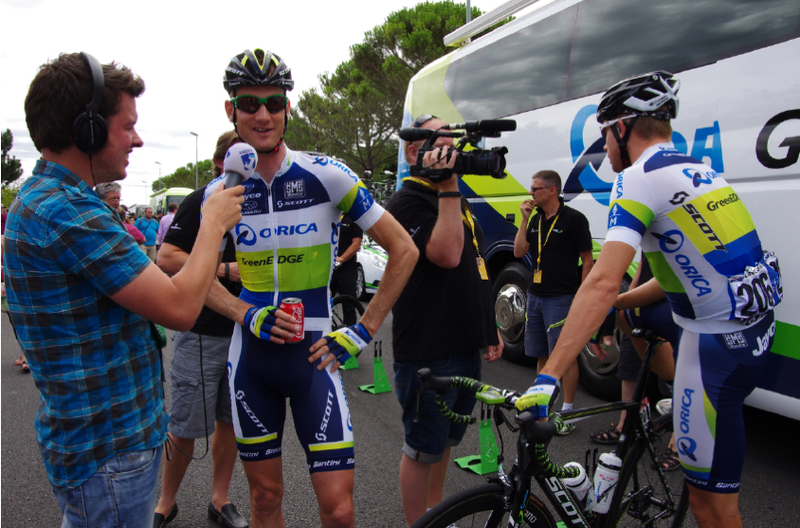 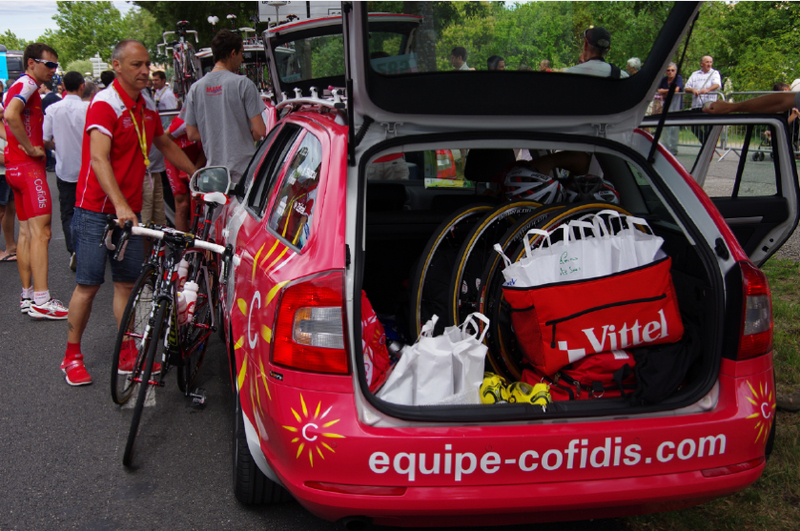 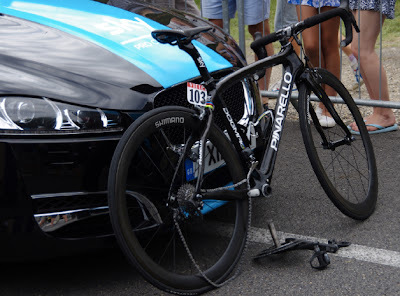 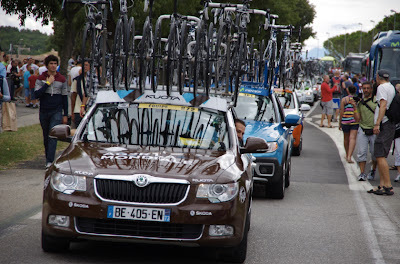 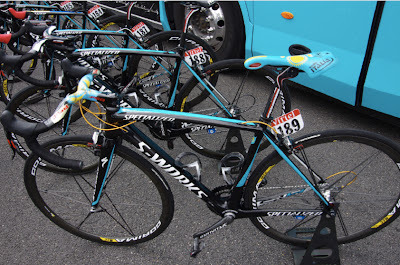 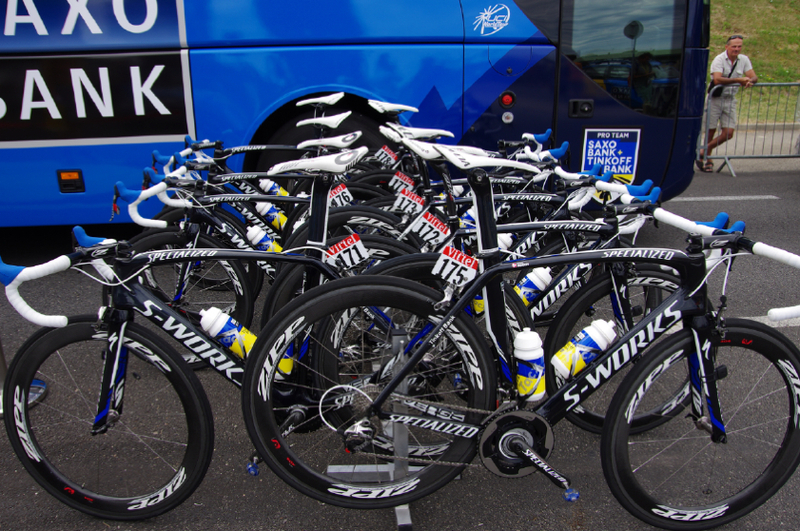 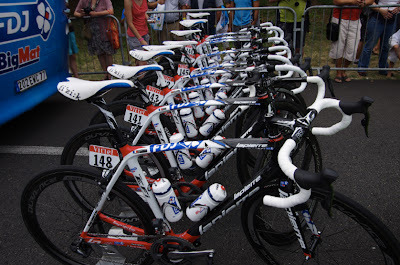 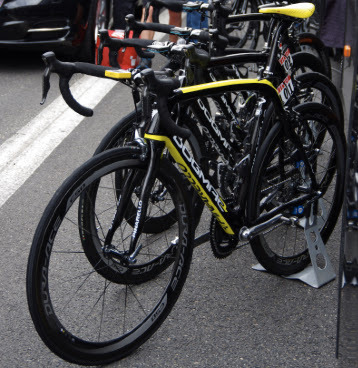 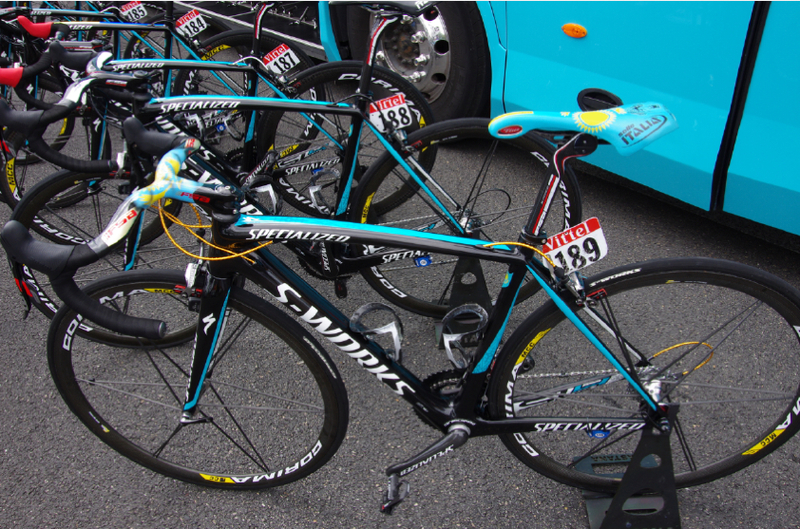 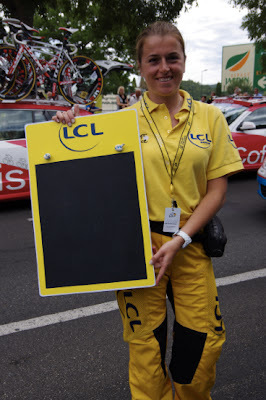 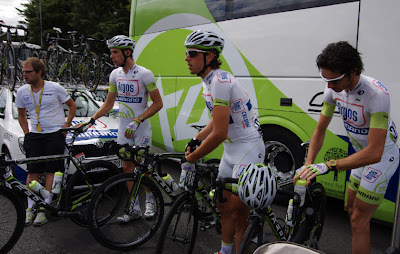 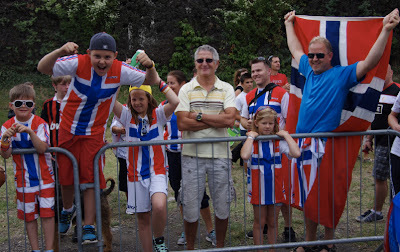 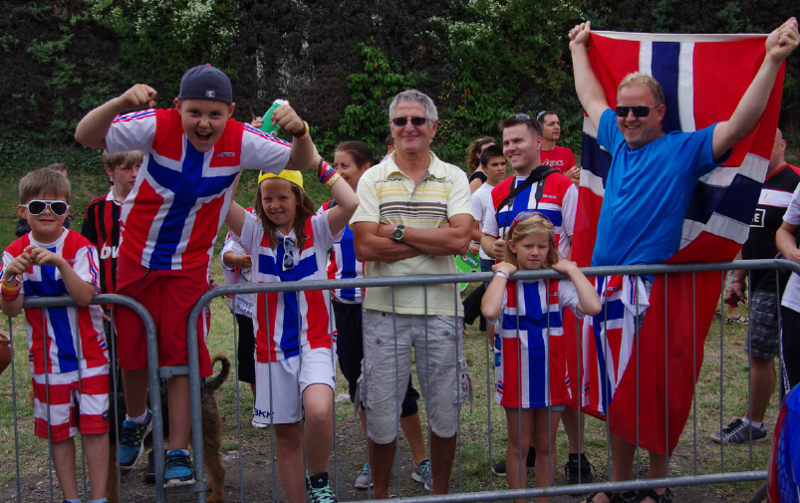 All the things we notice as fans - the bikes, team supplies and equipment, the staff, the riders. It took me years to learn who the riders were, to be able to recognize them, on and off the bike. 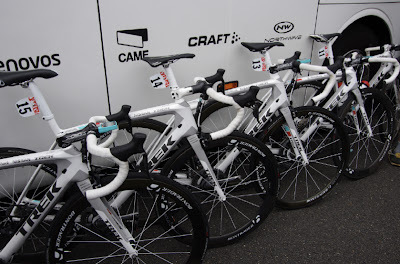 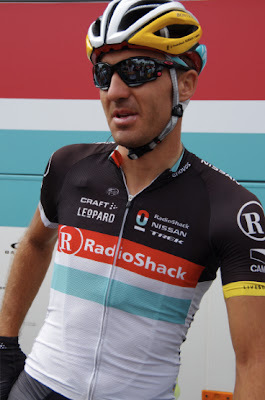 Mostly because the majority of the images I saw of the riders were either through a camera angle on a bike during a race with their helmets, sunglasses and matching kits or in official team photo shoots where they all stood in the same position. 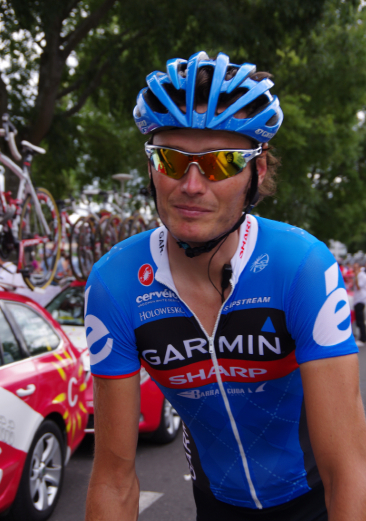 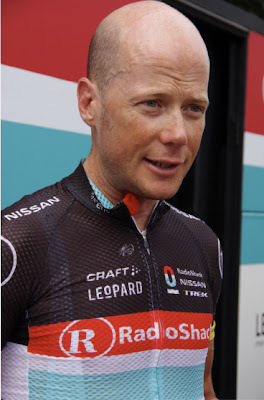 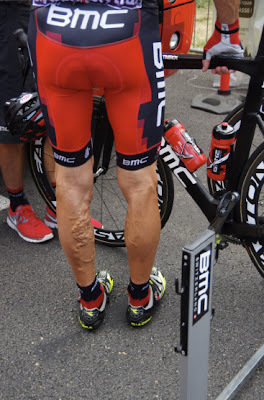 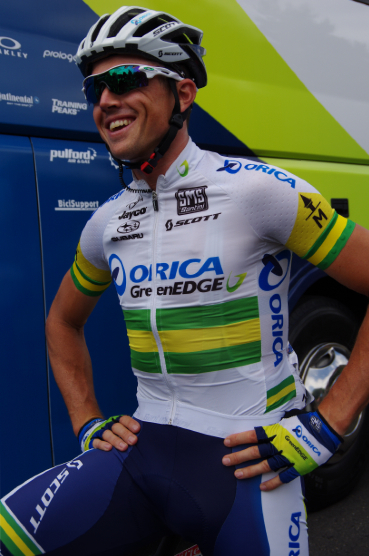 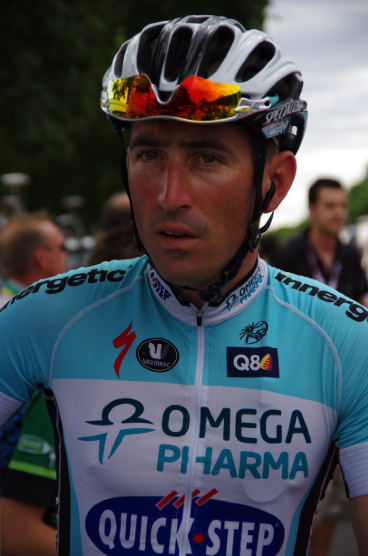 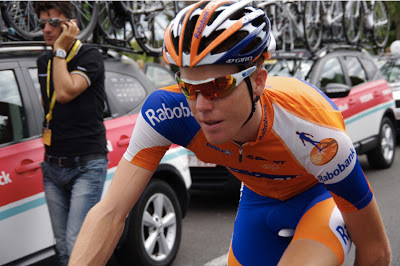 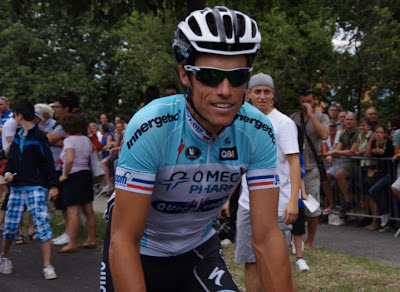 That is why I prefer conveying either the feeling and atmosphere of the race, or up close portraits of the riders. 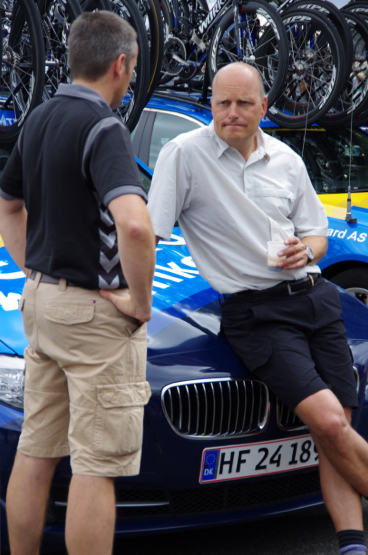 There are plenty of sports photographers who capture the race in action or the finish line photos. 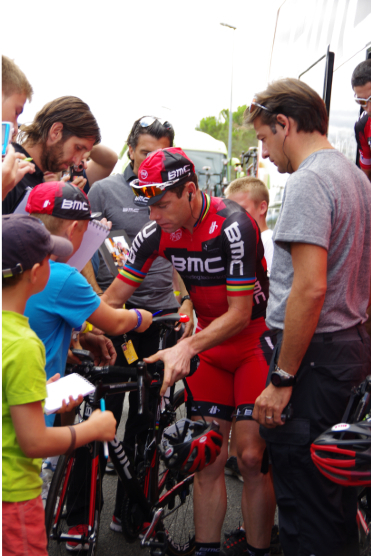 But for those fans at home - I like to share images from before or after the race.